At Vorwerk, customer care is at the heart of our company. 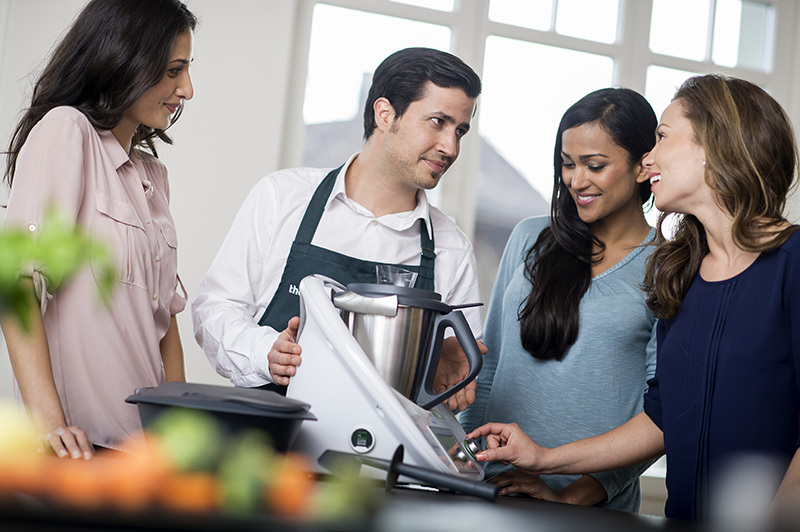 We are always delighted to help our customers with any questions they have about their Thermomix ®. In addition to demonstrating and selling the Thermomix ®, our network of Advisors offer an ongoing personal service to ensure you receive the very best service. 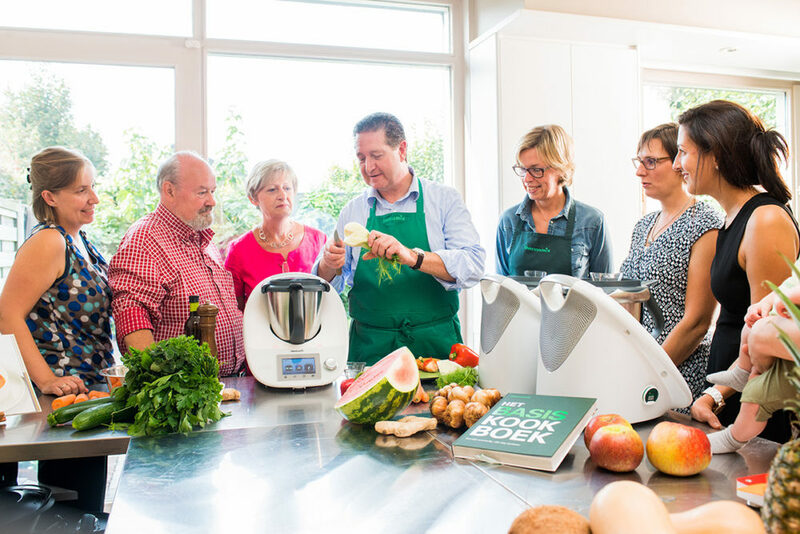 Vorwerk’s commitment to direct sales and personal service means that all Thermomix ® customers are provided with individual support every step of the way. Before you buy, a local Advisor offers you a thorough demonstration of all of the Thermomix ® functions. And that is only the start. 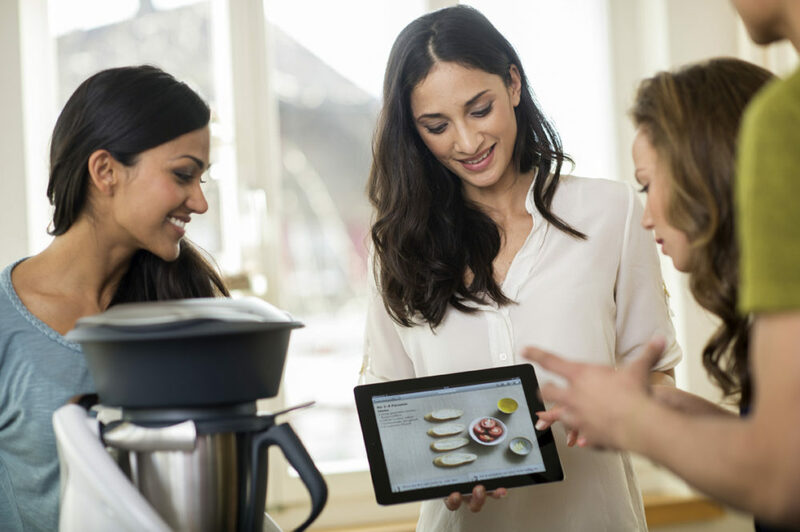 Owners of a Thermomix ® continue to receive individual support to help them get the most out of their new appliance. We also offer opportunities to link to our communities of users, to meet up with like-minded people and to seek information, ideas and valuable tips in person or online.Caring for our customers is a high priority for us, and as an owner of a Thermomix ®, you can expect the very best support and advice throughout the long life of your appliance. Thermomix ® is famous for its quality and longevity, but if anything does happen to it, you can rely on our excellent technical support and efficient provision of spare parts and replacement accessories.